A blog about AutoCAD and AutoCAD Civil 3D for civil engineering professionals. 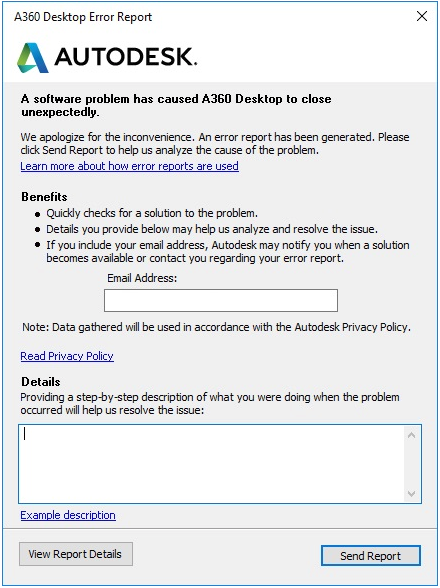 In case you didn't see the A360 Desktop Retirement - June 19th, 2018 post in May, 2018, you may not know why you are seeing an Autodesk software CER appear on your screen at startup. 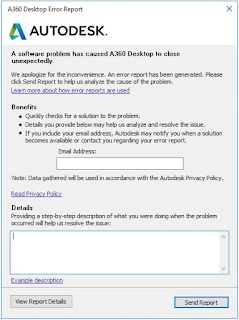 What this means to you is that the content will still be in both locations, but content in your online A360 Drive account will no longer be synchronized with content in your local A360 Desktop folder.